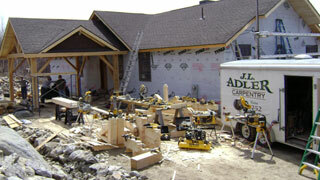 Free Home Design – we design most of our home ourselves, with your input of course. And, best of all, if we build your home we are pleased to include free home design prints. 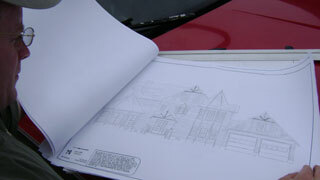 We will draw your plans to your exacting specifications.